Calling all old skool ravers! 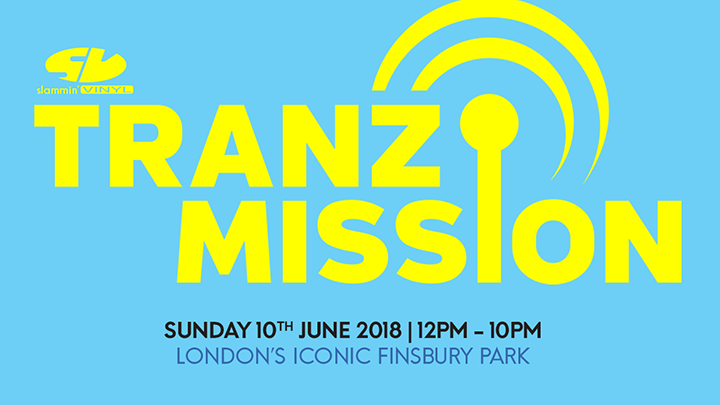 Founded in London in 1992, Slammin’ Vinyl return this year to continue the Finsbury Park Festival story with Tranzmission Festival! From the promoters of some of the UK’s and the capital’s biggest ever events, from Labrynth to Bagleys to The Sanctuary, NEC, Royal Bath & West Showground, Ally Pally and everywhere in between, Tranzmission represents the Past, Present and Future of the Rave Scene in London! Let’s ‘av it!!!! It’s a Slammin’ Vinyl event! IDEAL FOR: Lovers of dance music, old skool ravers, anyone who wants a history lesson!